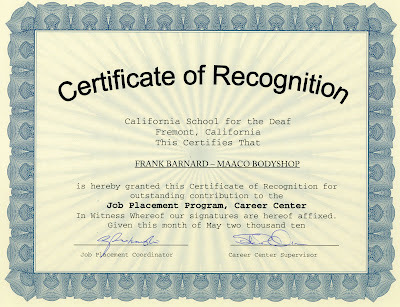 Almost Everything was very honored to receive a special award on May 28, 2010 "for outstanding contribution to the Job Placement Program" from the California School for the Deaf. Almost Everything partners with the School for the Deaf on two programs. 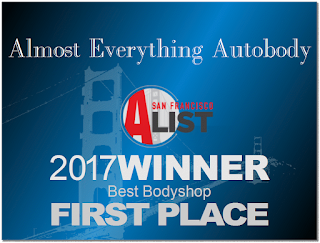 Almost Everything hosts a body repair competition at the school's body shop that awards prizes for highest quality and most complete repairs. Almost Everything lso runs an internship program for students to get hands-on experience.working in a real auto body shop. Frank Barnard, Almost Everything's resident & General Manager says that the experience has been great for both the kids and Almost Everything's staff. 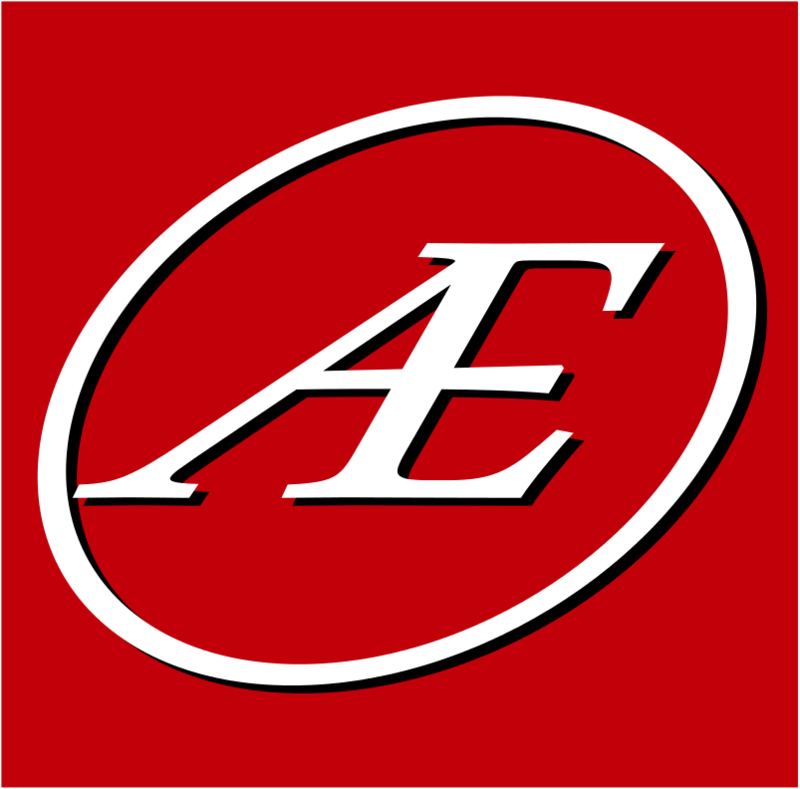 The kids that have interned with us have been enthusiastic partners, quick learners and have become very skilled in the aspects of the auto body business. They also learn life lessons about expectations and requirements of a real job. They earn a little spending money too. The Almost Everything staff has a great time working with these kids. When the program first started, there was some concern about communication issues between Almost Everything employees who did not know sign language & interns who could not hear. We were surprised and a bit amused to realize that the regular noise from machinery in the shop made verbal communication difficult at best. 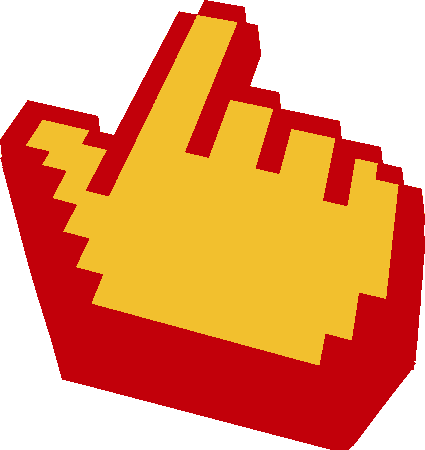 We had not realized that our normal mode of communication involved a good deal of improvised sign language anyway. Communication with the students came more naturally than we expected. Training for inexperienced workers is essentially the same whether they can hear or not--a trainer demonstrates a procedure and the trainee attempts to duplicate it. The trainer stops the trainee and re-demonstrates or adds nuance until the trainee is proficient. We keep pen & paper handy for the occasions when there are still questions or comments can't be communicated by gesture and example. 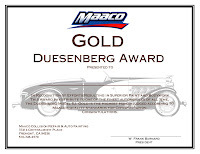 In the past few months, one of the winners of an Almost Everything Duesenberg" award from the Bodyshop Class Competition worked as a Almost Everything intern. 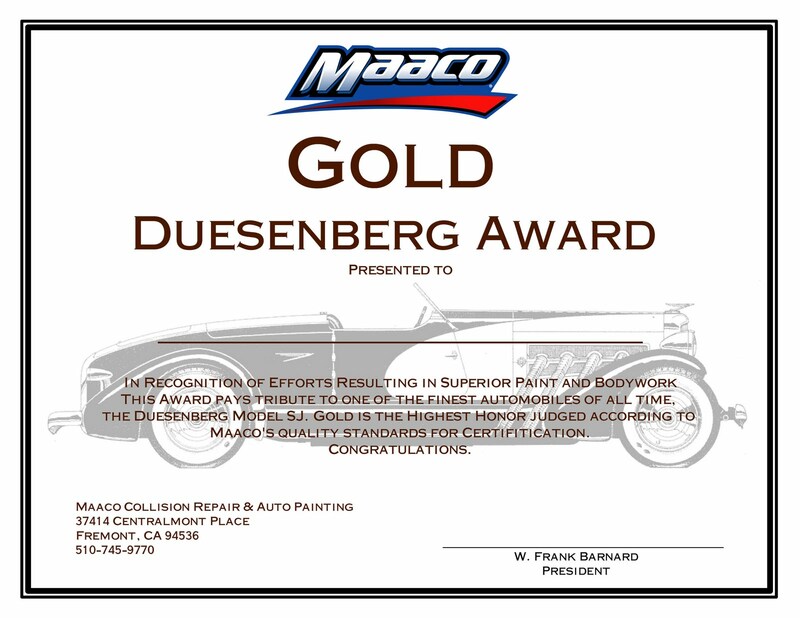 He progressed from basic scuffing of a vehicle to prepare it for paint to feather-edging of chips & scratches and removal of delaminating paint using a air-powered dual action sander ("DA") to masking, priming bodywork and block sanding. The quality of his work was excellent and he came to work with a great attitude and a real eagerness to learn. Almost Everything staff have learned a lot too from the program. The communication in the shop has undoubtedly improved for everyone now that we are thinking about the best and quickest ways to get information transmitted in the shop where everyone has a hard time hearing. I think we have also become more adept at working with our deaf customers. We are very familiar with using e-mail, text messages and interpreters by phone for remote communication with Fremont's relatively large deaf population. 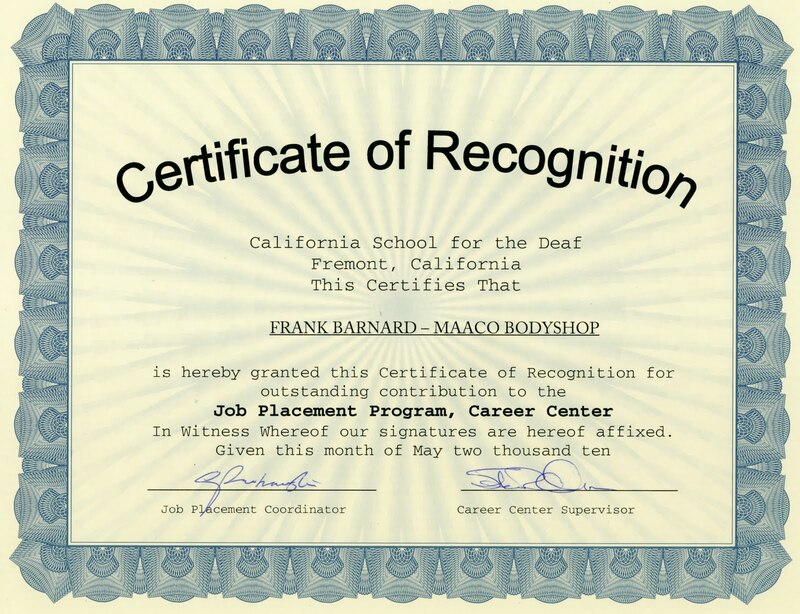 Thanks to the California School for the Deaf for this recognition and a special thanks to our interns for helping make the program a great success for Almost Everything and the school. Almost Everything Awarded "Best of Fremont 2010"